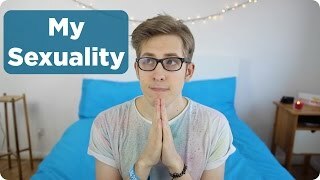 Discover Evan Edinger's Youtube and Instagram stats, most viewed videos and tag analysis. 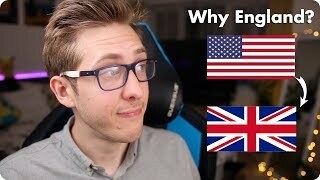 American YouTuber living in London. 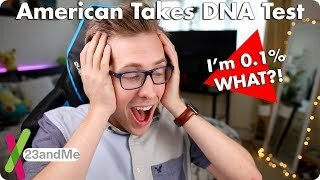 I love puns and dad jokes, and I tell the most embarrassing stories. 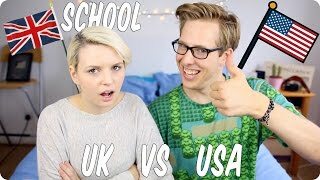 New videos every Sunday! 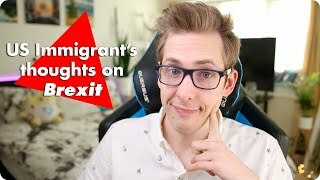 Get inspired by discovering the TOP 100 Youtube videos of Evan Edinger. 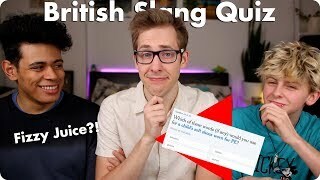 The British Slang Quiz! 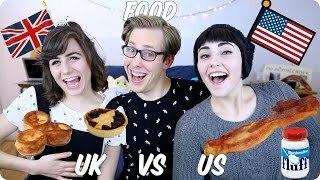 Can it Guess Where We&#39;re From? 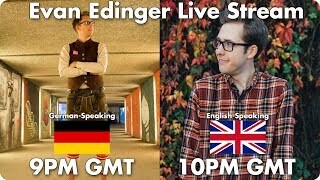 Discover which video tags are used by Evan Edinger for the most videos.